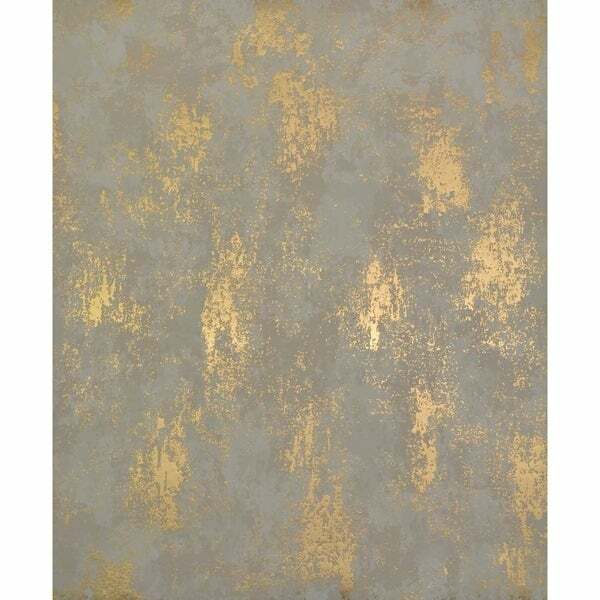 Cooper Stargazer Wallpaper 20.8 In. x 32.8 Ft. = 56.9 Sq. Ft. Inspired by the birthplace of stars, Antonina Vella Nebula Wallpaper is artfully spattered with radiant ink atop a clouded background like a view of a heavenly galaxy. Cooper Eclipse Wallpaper 20.8 In. x 32.8 Ft. = 56.9 Sq. Ft.